The most cute bear of the history,Bubble Shooter - Original Bear is coming! This cute bear let the bubbles do the shooting in an addictive bubble shooter .Match and pop colorful bubbles in over 1000 exciting levels. 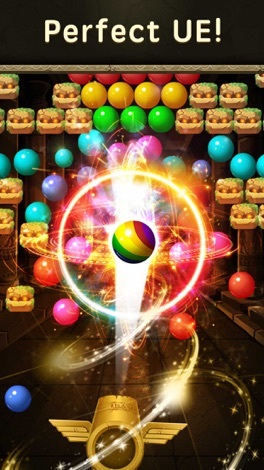 What is more, this bubble shooting game for free! 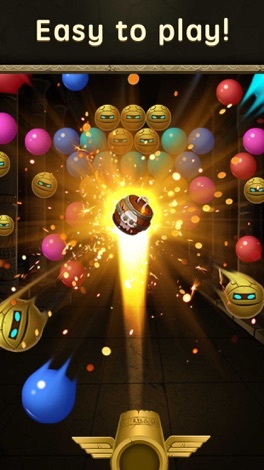 - At the end of game,you will be awarded coins according to the score. the higher score you got, the more coin will be awarded. Complete daily challenges for special bonuses. + easy operation but lots of fun.Beautiful graphics and animations. Everything is bursting with color! 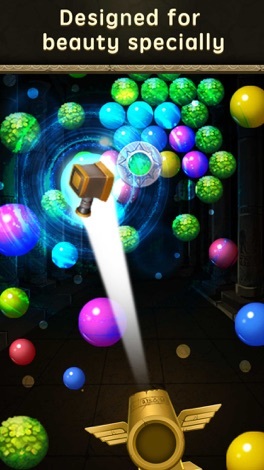 + A combination of multiple bubbles,Pop many bubbles in a row to unlock special pops with unique benefits. if you like bubble shooting game,Bubble Shooter - Original Bear will be your best choice! 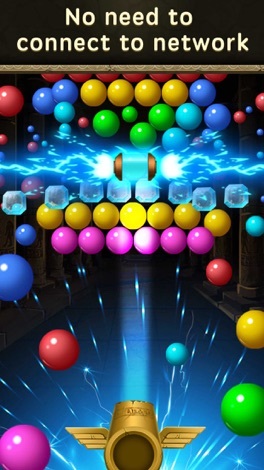 bubble shooter completely free to play, download our free games now!